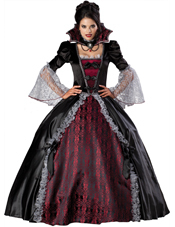 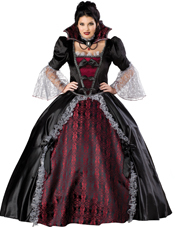 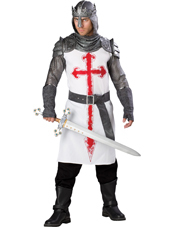 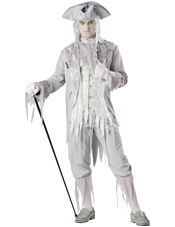 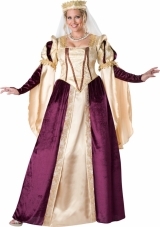 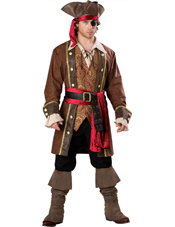 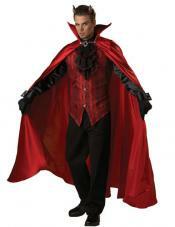 InCharacter Costumes is dedicated to providing unmatched customer service and quality to the specialty retailer. 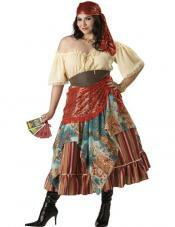 Our product line was created specifically with your sophisticated retail costume customer in mind. 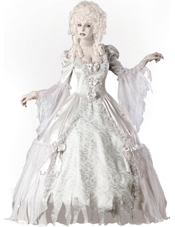 We combine exquisite designs with superior fabrics, premium finishing, and the best graphics in the industry at a price that allows you to offer your customer a remarkable value.